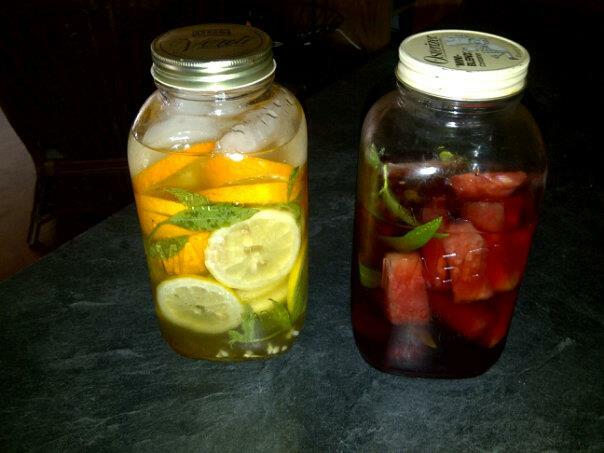 It is so easy to make nutrient rich flavored water. You can virtually throw in any fruits or berries that you like, optional herbs, add some fresh filtered or distilled water and a little sweetener if you like. I use honey but stevia would be another alternative. The longer it sits the better it gets! I find the kids love these drinks and they are so pretty too!They are called “Aids” because they aid in both add hydration and providing nutrition for the body. Next postAmazing Mineral – Magnesium!